When it comes to your skin, we believe professional consultation and conversation is incredibly important. We’re taking away the inconvenience and intimidation of an in-clinic appointment and bringing it to your home via Skype, FaceTime or Phone. 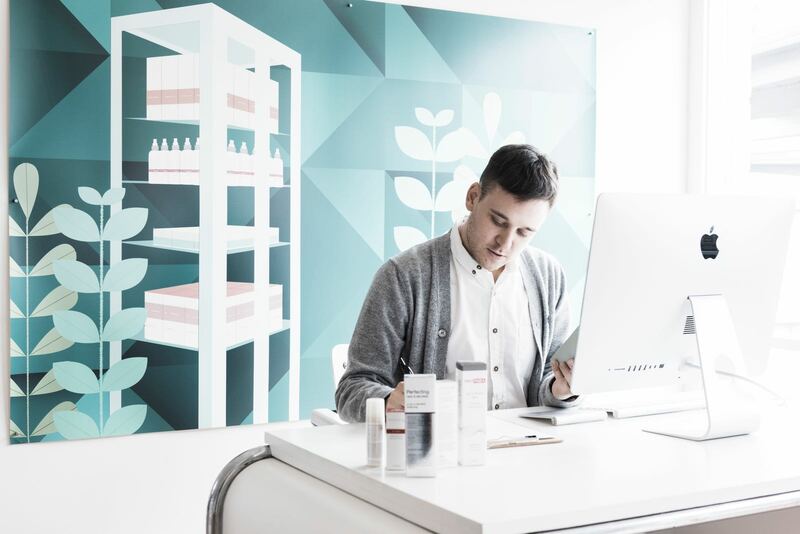 With the hustle and bustle of everyday life, it’s not uncommon for our skincare to take a backseat. Whether we spend all day at the office or chasing after our children, when we finally finish the day’s duties – for some of us – the last thing we want is to head anywhere other than home – especially if you’re a private person. So, how do you make sure your skin’s getting the attention it needs without the hassle of an in-clinic appointment? We deliver the same expertise information and recommendations you’d receive in-clinic right to the comfort of your personal computer screen. 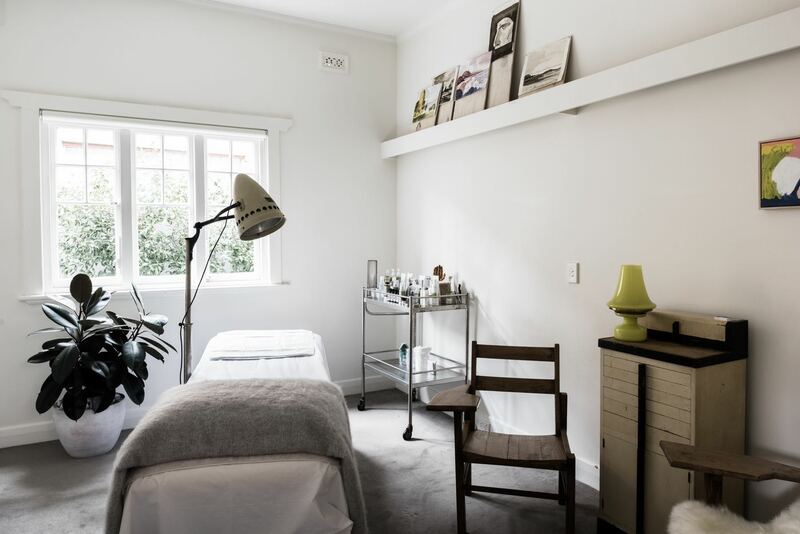 From your consultation, we curate the best treatment and cosmeceutical care solutions for your skin concerns and deliver the results right to your inbox. Because we understand that your spare time is valuable, but so is good skincare. That’s why we’re bringing you the best solution to both.